ALTON — In a move to help residents connect to the world online, the city is in the process of bringing free Wi-Fi to the community. 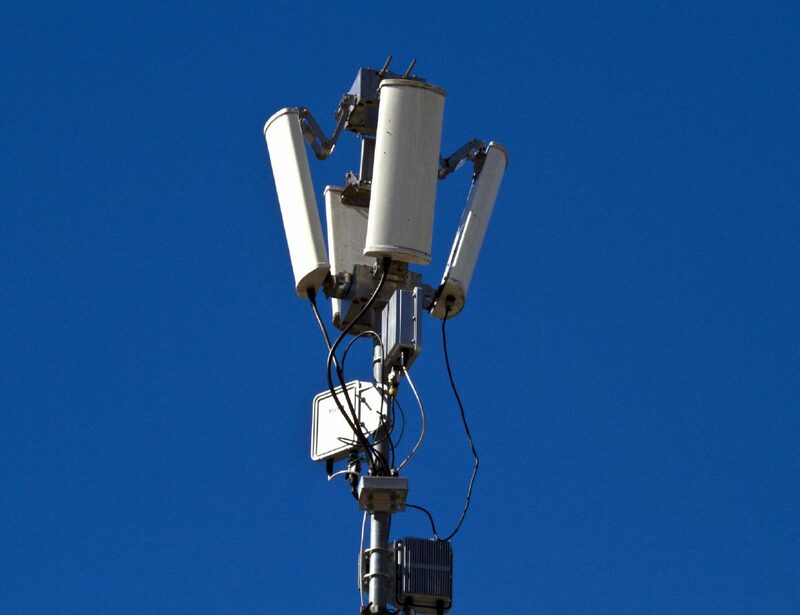 Through the Alton Smart City Wi-Fi project, the city will provide 1.5 megahertz of free Wi-Fi through the construction of service towers around town. The project is a public-private partnership with WiFiRus, an Edinburg-based company. The first four service towers, part of phase 1, have already been erected. That makes a total of six used for the project including two pre-existing towers, such as the city’s current water tower. Upon completion of the third, and likely last, phase — expected to come in about two years — 12 or 13 towers will stand to provide Wi-Fi to even the outer areas of the city including colonias. Many of those are outside of the city limits but within Alton’s extraterritorial jurisdiction. All the towers and equipment are owned by the city and are being used by the company free of charge. “The main concept for this one, when we started off, was to be able to bridge the digital divide so students can be able to do their homework,” said Steve Peña, CEO of the City of Alton Development Corporation. Peña said that in order to complete school assignments, students first needed to be able to connect to the internet. “Those that are in the rural area might not have the means to do that,” he said. The free level of Wi-Fi may not reach all residents, though. “If they have too many trees in front (or) their houses are made out of brick, it won’t penetrate because it’s not that strong,” Pena said. For residents or businesses that find themselves in that situation, they can directly contact the company which offers package deals for upgraded service at discounted prices. A flyer for the services advertises packages that range from $19.99 to $69.99 for residences and $39.99 package of internet access for businesses. Peña explained the company’s prices may be more affordable than others because the city is paying for all the infrastructure. Once completed, the projected is estimated to cost $1.7 million, which is why the implementation was divided up into phases.